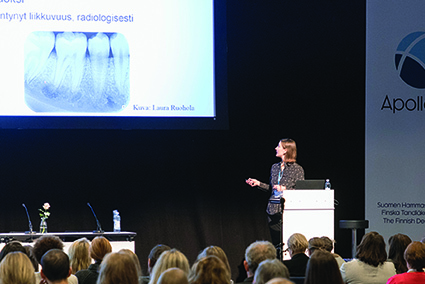 The Finnish Dental Congress and Exhibition November 22-24, 2018 at Messukeskus, Helsinki. Welcome! 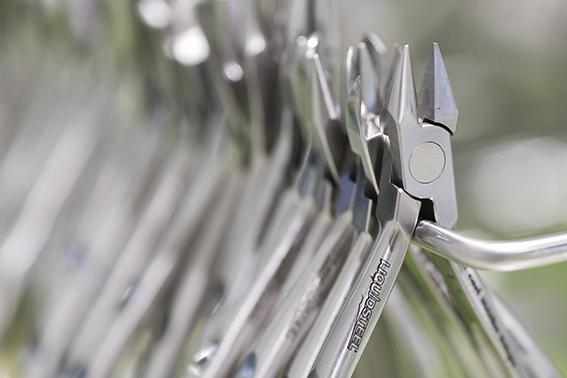 The Finnish Dental Congress and Exhibition is the biggest event for dentistry professionals in Finland. 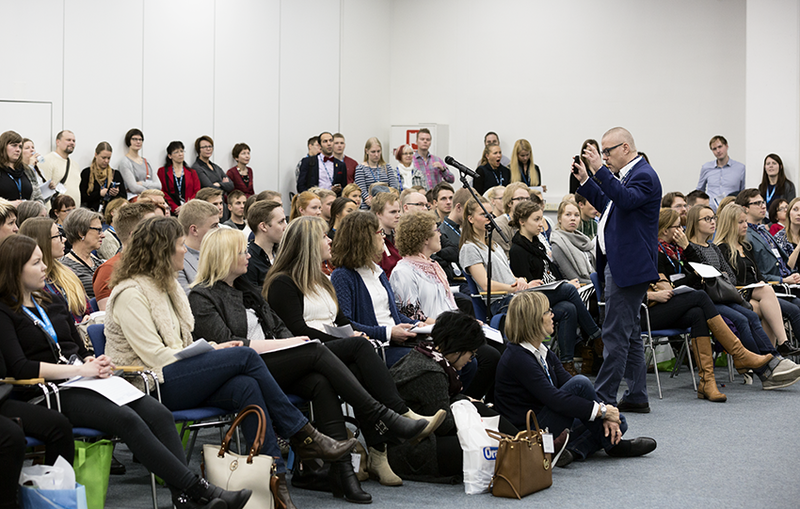 The lectures are organized by The Finnish Dental Society Apollonia and the exhibition by Messukeskus. Messukeskus is organizing the exhibition at the request of the Apollonia.